London is a vibrant, diverse and exciting city. With so much to see and do, you may find the hardest part of your trip to London is picking what to see, and what to miss out on. 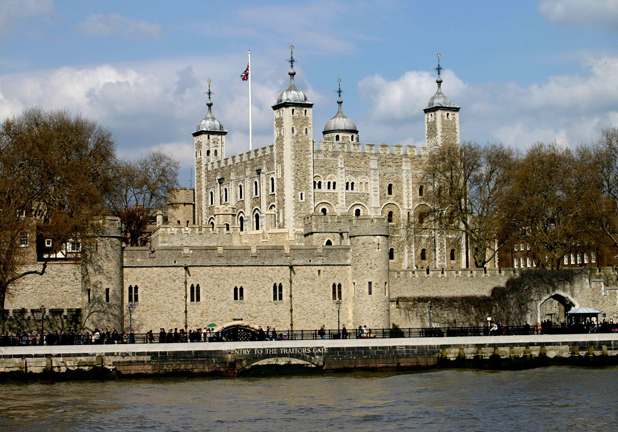 Below you’ll find our top picks for London sightseeing trips that will help to maximise your time in this amazing city. 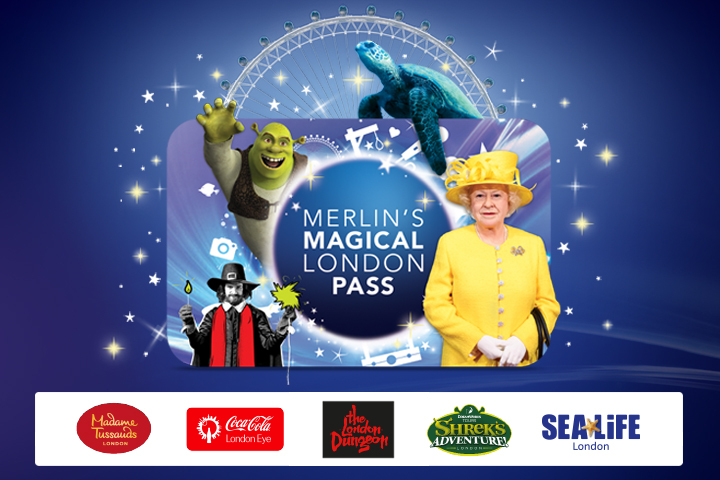 London Panoramic and Royal Windsor - new for 2019! An in depth tour of our awe inspiring and majestic capital city of London, with a visit to Windsor Castle included! See Tower Bridge, Buckingham Palace and the Houses of Parliament, as well as sites associated with Princes William and Harry, Kate Middleton and Meghan Markle. Join us on this fully guided tour of London - what better way to experience the sights and sounds of this wonderful city? Be the first group inside St Paul’s Cathedral with a professional guide, followed by an afternoon visit to the Tower of London and a private cruise on the River Thames. Embark on our 1950’s Vintage Routemaster, and enjoy great views of the capitals most famous sights. 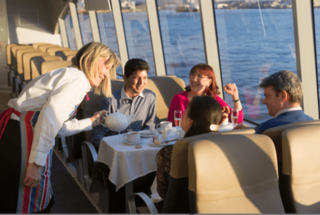 See Big Ben, the Houses of Parliament, St. Paul’s Cathedral, Tower Bridge & the London Eye, enjoy a private guided cruise along the Thames and a champagne cream tea at Harrods, on this open top bus tour of London! 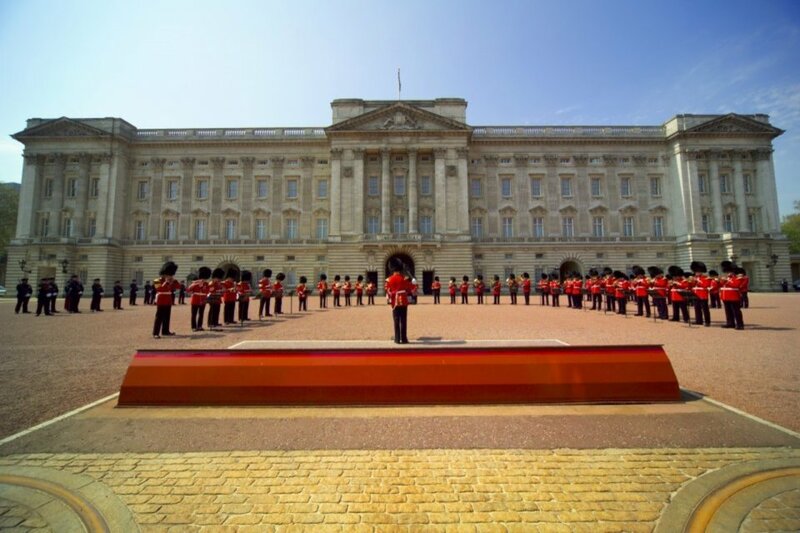 This tour is certainly a magical day out - see St Paul’s Cathedral, Changing of the Guard at Buckingham Palace, and the Tower of London. 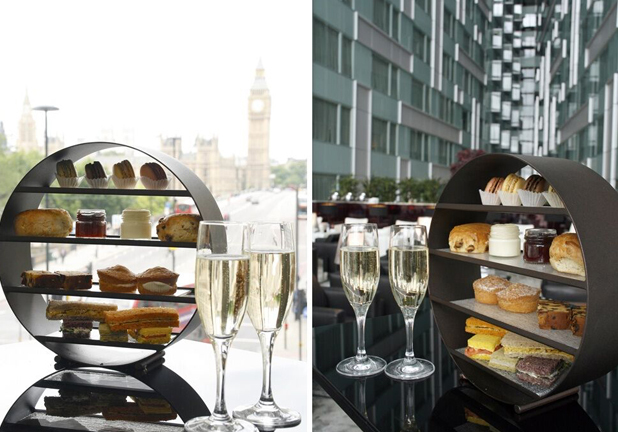 Then, sit back and enjoy an exclusive cruise on the River Thames before heading to Harrods for a cream tea. Fully guided throughout, this is a great way to explore London. Retrace Jack the Ripper’s death trail, visiting the actual sites of the murders, discussing suspects and evidence, before heading to the safety of the Sherlock Holmes pub, boasting a wide selection of memorabilia. 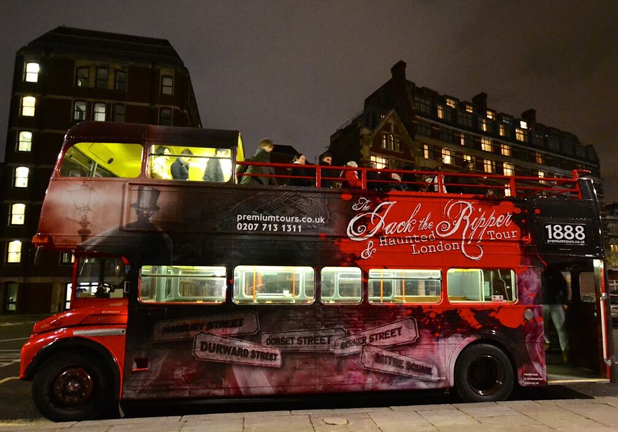 Come and investigate the case for yourself - who was Jack the Ripper? 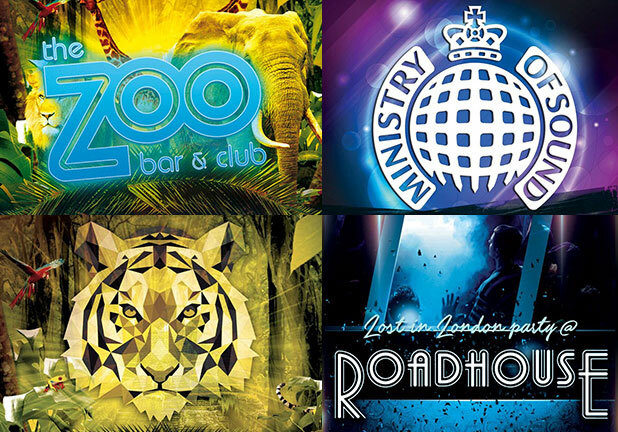 London is home to some of the finest nightlife the world has to offer - use our guide to help you discover the best clubs and parties and make your stay in London a memorable one. Book your tickets online now! 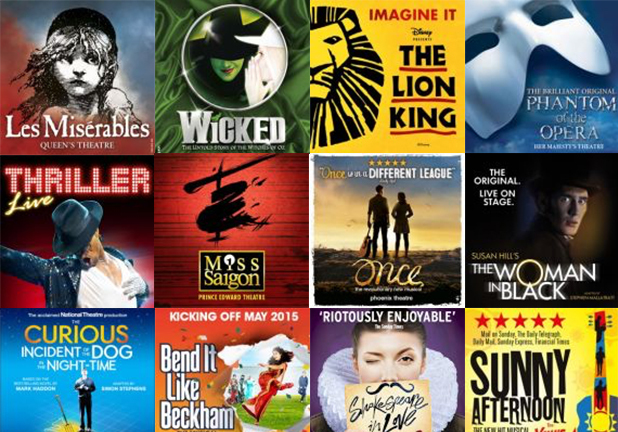 The ultimate guide to what’s on in London right now – at fantastic rates. Save up to 60% on everything from attractions and exhibitions, to concerts, comedy and dinner deals, and much more! Combining a number of exciting attractions in London to get the best available deals, including London Eye, Madame Tussauds, Sea Life and more!